HS Bookkeeping Service cloud bookkeeping software packages can be tailored specifically for your particular budget and unique needs. After all, your business is as individual as you are. It’s not uncommon that we hear horror stories of bookkeeping and accounting fees far in excess of the value provided. 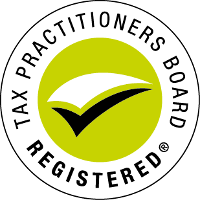 Fixed fee packages allow you to more easily control your budget. 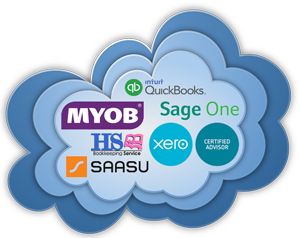 If you’re keen to transition to the cloud-based convenience of bookkeeping/accounting software, we’re here to help you find the most cost-effective, bookkeeping solution for your business. Basic requirements for small business start-ups, home based entrepreneurs, professionals etc.